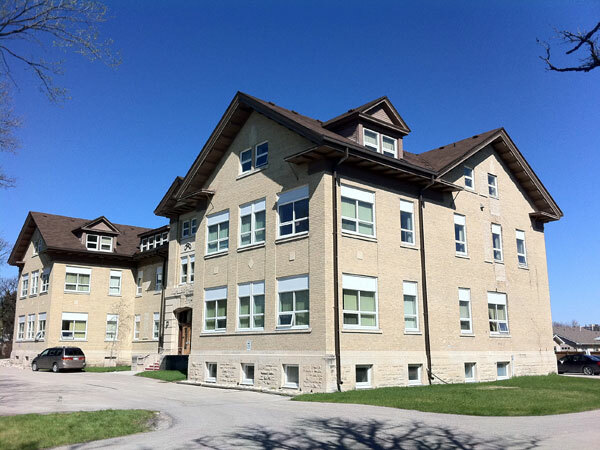 Designed by Winnipeg architect J. H. G. Russell, this building was constructed in 1922 for the Independent Order of Odd Fellows. Its purpose was to provide accommodation for elderly members of the fraternal organization and their wives, as well as orphaned children of deceased members. Curiously, two rear entrances to the building are labeled “Girls” and “Boys,” respectively. Originally situated on large grounds in the Rural Municipality of Charleswood, the City of Winnipeg gradually grew around it. Most recently, a private residential subdivision was constructed between the building and the Assiniboine River. Source: Manitoba Free Press, 15 July 1922, page 48. 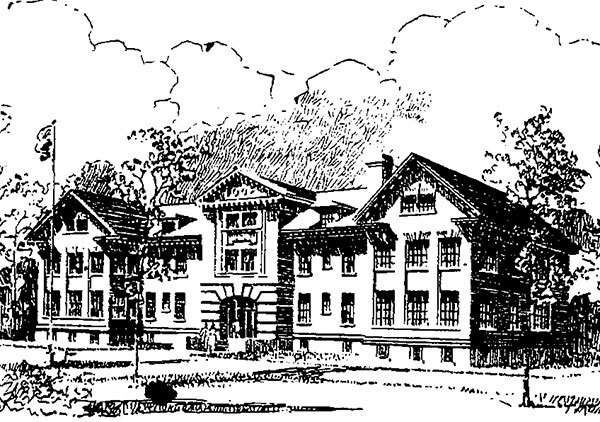 “Proposed Odd Fellows’ Home for Charleswood,” Manitoba Free Press, 5 March 1921, page 18. “Corner stone to be laid today,” Manitoba Free Press, 15 July 1922, page 48.